Burlington Best Mid-Sized City in Canada in 2016 – Again! Home/Local Issues/Burlington Best Mid-Sized City in Canada in 2016 – Again! ‘MoneySense’ ranks Burlington best mid-sized city for fourth year! Burlington has once again defended its title as the best mid-sized city in Canada for the fourth consecutive, according to the MoneySense Magazine Best Places to Live 2016 rankings released Wednesday. Read all about it in the Burlington Post here! 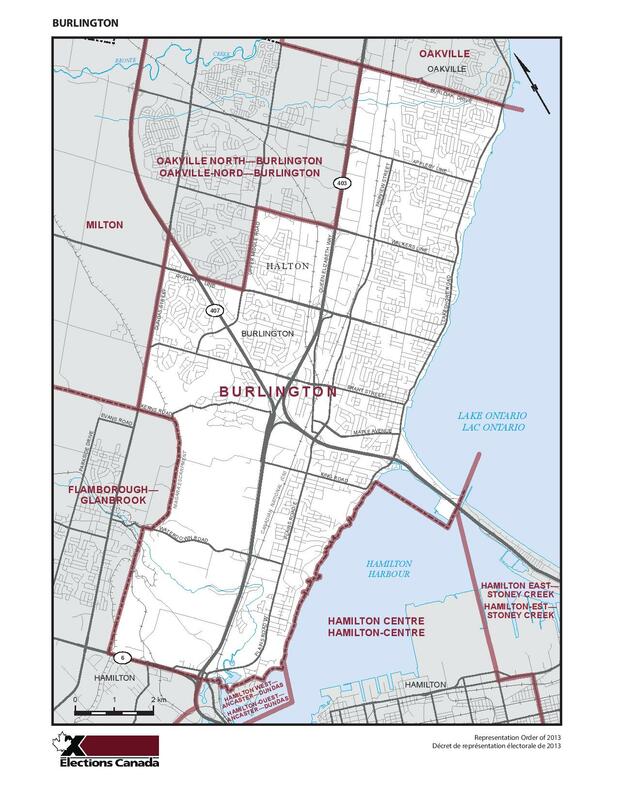 By MH|2016-06-10T20:15:41+00:00June 10th, 2016|Local Issues|Comments Off on Burlington Best Mid-Sized City in Canada in 2016 – Again!